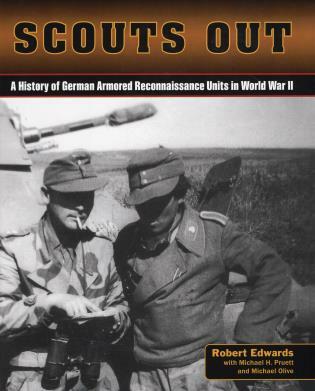 Robert Edwards, a retired U.S. Army armor officer who led a scout platoon, has taught at West Point and is the author of Scouts Out (978-0-9117-1311-5). He has also translated numerous books from German into English. He lives in Navarre, Florida.